You'll need a score card to keep track of all the twists in this one. Together they defined evil. Would it somehow overtake them? Alfred Hitchcock would have welcomed this old, unhappily married gal onto his TV program. Everybody had to admit she was a saint - quite the opposite from Lamar Latham. A short, short, ethereal, Hitchcockian snippet. Not for the squeamish. She had her final preparations made. The doorbell rang . . .
Maggie was gullible. Was her new suitor on the up and up? A man returns to the range to relive a boyhood vacation he had with his grandfather. A boy captured into virtual slavery by a sick old man. Could that ever be a good thing? Family. There's nothing like it - well . . .
Lucy, a CSI agent, has a new hobby. It is painting or something else? Well, it's sort of story, I guess, maybe, perhaps. It is guaranteed that you never envisioned your passing s it is described in this short, short, zinger. Psychotherapy may be a two way street. 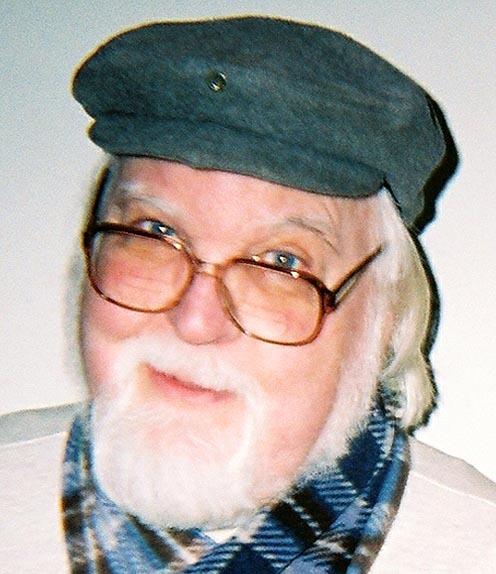 All stories have been written by Tom Gnagey. The short, short stories can be read here or you may copy and paste them to your computer. The stories are categorized as shown on the left (click to go to category). (Some are written under pen names). On this page you will find brief, story descriptions.